This Kemper Performance re-creates the guitar tones from the song ‘Reckless Love’ as recorded by Cory Asbury. It is designed to be used with the Kemper Remote, and all effects are included in the Kemper. 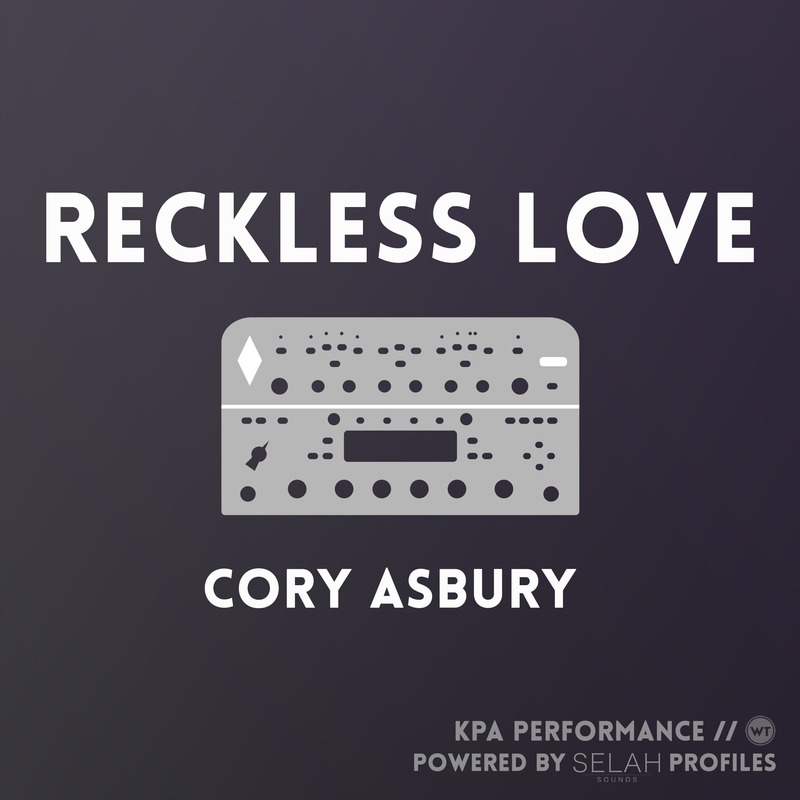 This Kemper Performance file re-creates the guitar tones from the song ‘Reckless Love’ as recorded by Cory Asbury. It is designed to be used with the Kemper Remote, and all effects are included in the Kemper. 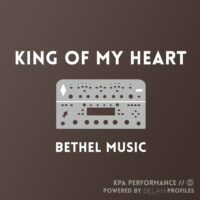 The profile used in the Kemper is the ‘Red Mk II’ profile from Selah Sounds – this is a premium profile from their British pack. It is a profile of the Jackson Scarlett amp. 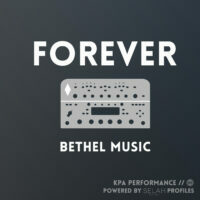 Selah Sounds makes incredible profiles of many amps – you can see their full line-up here.